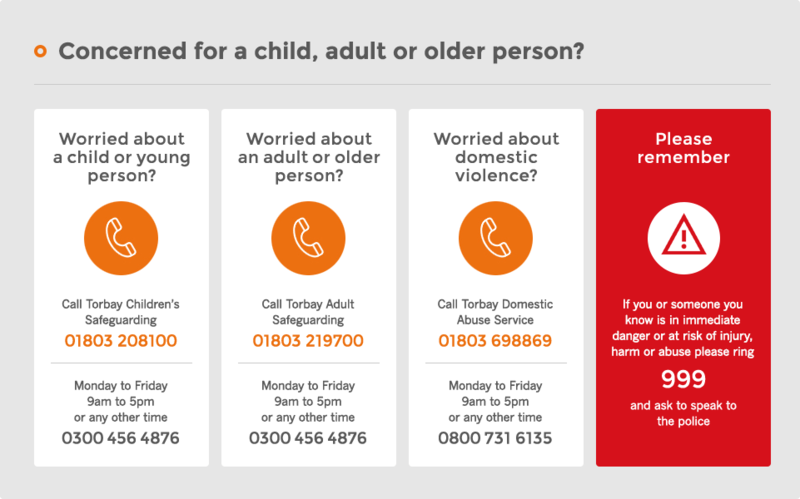 Torbay Children's Rights and Participation provide opportunities for disadvantaged and seldom heard children and young people aged 8 - 17 years. We ensure that their views and experiences influence the systems and services they are involved with, through participation and advocacy services. Advocacy service - We provide advocates to support and/or represent children and young people aged 8-17 years, to ensure their views are considered in decision-making processes, including initial child protection conferences, first child looked after reviews, and subsequent child protection reviews. Children and young people who are looked after can also request an advocate for any of their subsequent reviews when they or a concerned professional feel there is a need. This is a specialist service delivering an issue-based model of advocacy. This ensures children and young people have access to an independent advocate to help them express their views and resolve any issues they have regarding their plans, placement, contact arrangements, education and so on. All advocacies are individually assessed and a range of techniques adopted to help the young person communicate their views. Independent Visitor Service - The Independent Visitor (“IV”) service will provide children in care with a trusted adult to visit, advise and befriend them and, when necessary, advocate on their behalf. They get to know the young person by doing activities with them, taking them out and building a trusting relationship. Volunteers are asked to meet up with the young person once or twice a month and to commit for a minimum of two years. This role may require a degree of travel as some children in care are placed out of county. Disability Council - The Disability Council are a group of young people aged 13-19 years with a disability or extra support needs. They meet fortnightly to give their opinions and ideas on services and facilities in Torbay for young people with disabilities or special educational needs. The Children's Society is a leading children's charity committed to making childhood better for all children in the UK. We take action to prevent, rescue and support children facing violence, neglect, poverty and discrimination in their daily lives. We give children the hope and confidence they need to face the future with optimism. We never turn away.